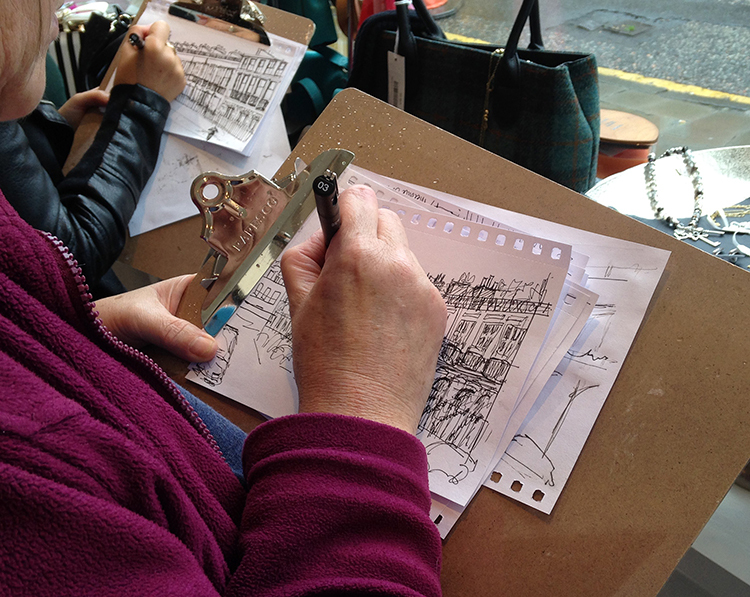 We are delighted to host the first Southside sketching workshop taught by our very talented Collectivist, the Edinburgh Sketcher! Looking for a new way to experience and record your Southside neighbourhood or want to brush up on your drawing and sketching skills? 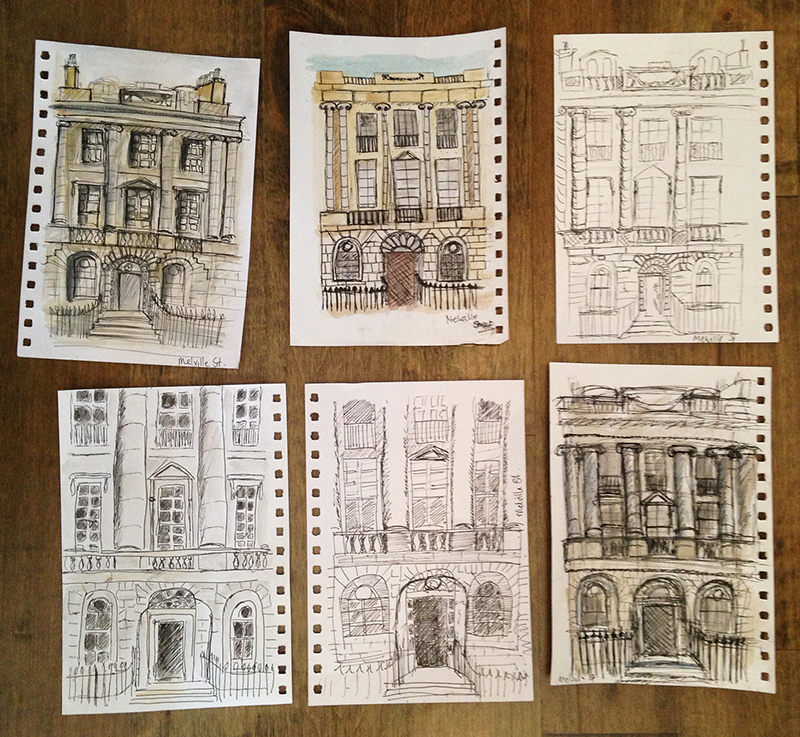 The Edinburgh Sketcher has wowed audiences across the globe with his daily online sketchbooks. 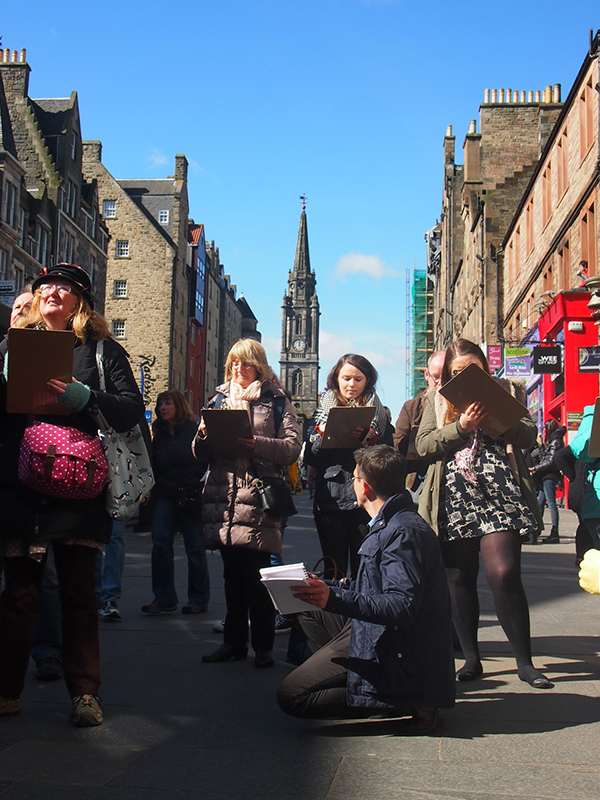 In this workshop, Mark will lead you on a merry sketching tour of the south side of Edinburgh, possibly including The Meadows, the Map Library and Summerhall (but it is very much his mystery tour! ), offering gentle expert tuition and guidance for all ages and abilities. But don’t worry if the weather is inclement – he has a contingency plan! 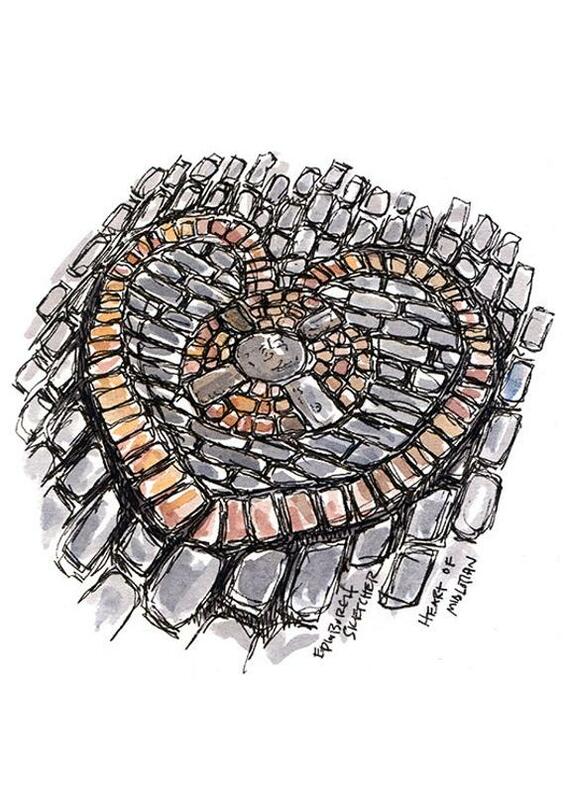 This exclusive session will conclude with an opportunity to make a montage of your sketches, then mount and frame them into a unique piece to take home, while enjoying a hot drink and some home baking. All materials for ink and watercolour sketching are supplied along with a frame for your finished sketches and refreshments. 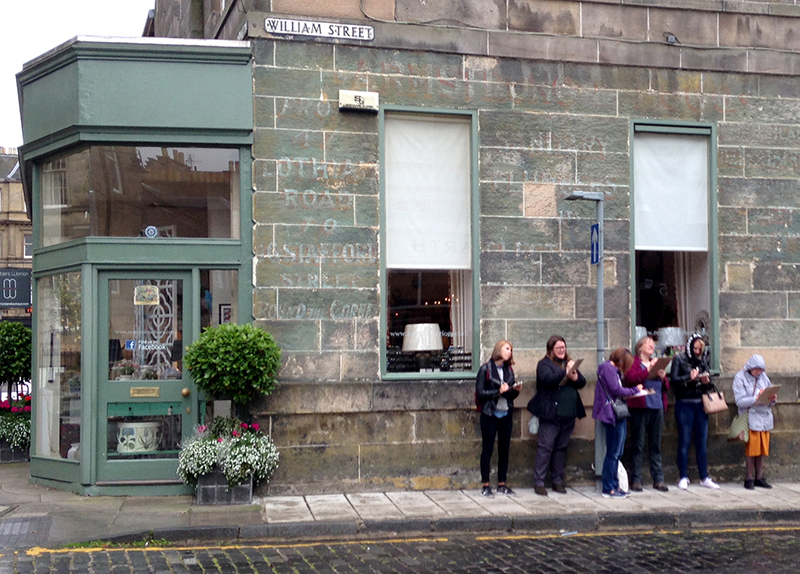 Please meet at Art & Craft Collective, 93 Causewayside EH9 1QG at 9.55 am and the tour will commence at 10 am.